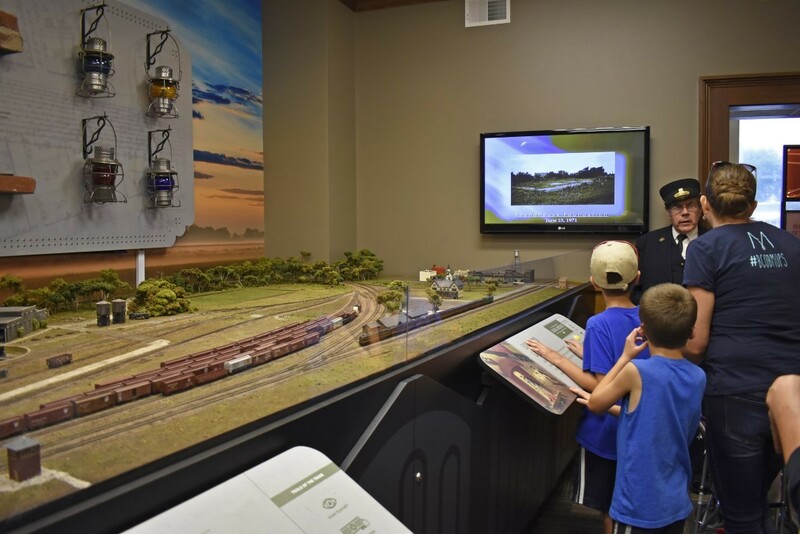 ﻿ Bradford Railroad Museum - Ohio. Find It Here. 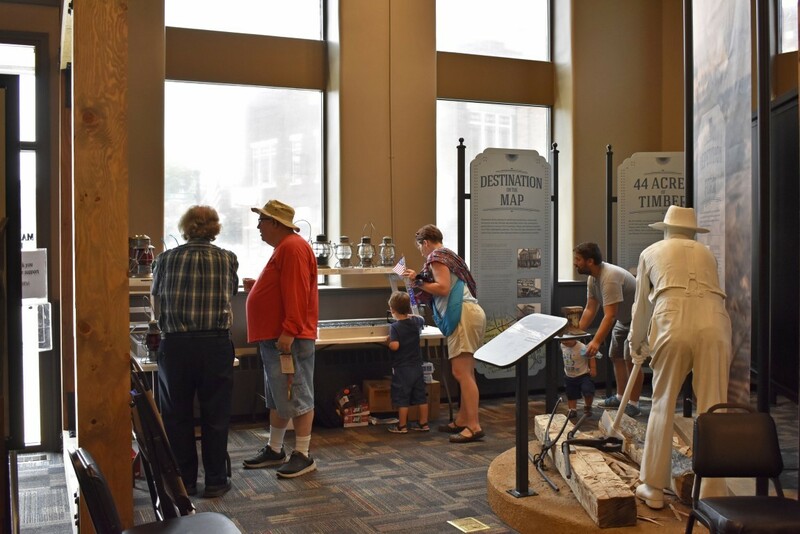 Recently renovated with many new interactive exhibits, the Bradford Railroad museum is dedicated to the preservation of Bradford's railroad heritage. 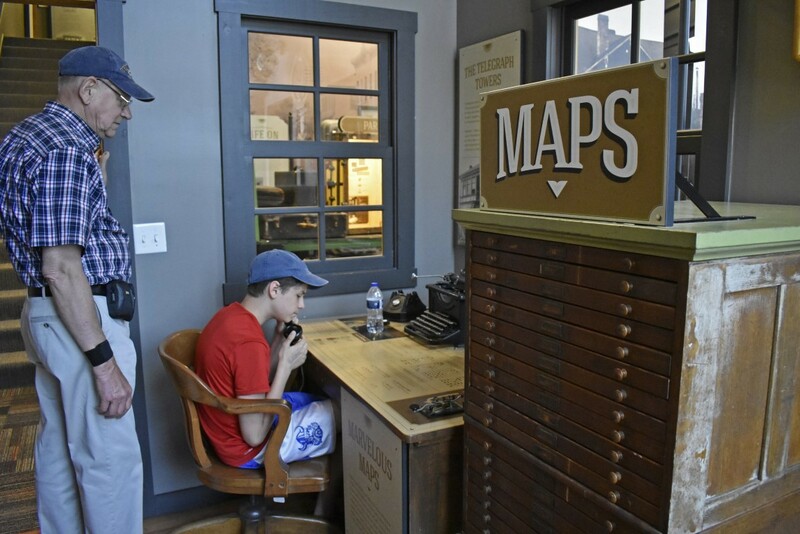 The railroad was once a significant part of Bradford's economy, employing many who manned the trains, working in the switching yards and in the roundhouse where steam locomotives were kept and serviced between runs. 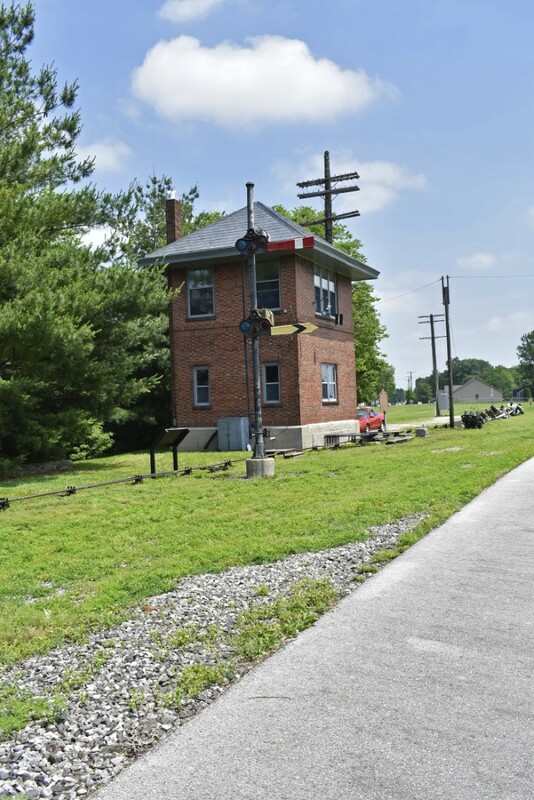 The museum has also restored Bradford's Pennsylvania Railroad BF interlocking tower which is located at 501 East Main Street.